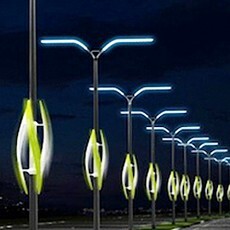 LED streetlights represent a saving of 60 to 70%, in addition, savings are increased by an additional 50% with the possibility of dimming the LED lamps. 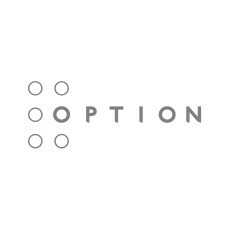 “We are excited to partner with Option. With the integration of Machine-to-Machine (M2M) solutions Innolumis is now ready for the future”, says Gert Grolleman, CEO Innolumis Public Lighting. The company foresees a turnover of EUR 6 million this year with a positive operating cash flow from the second half. The figures of Innolumis, a 100% subsidiary of Option will be included in the reporting of Option.